Eastern Mojave Vegetation Ibex? Mountain Goat? 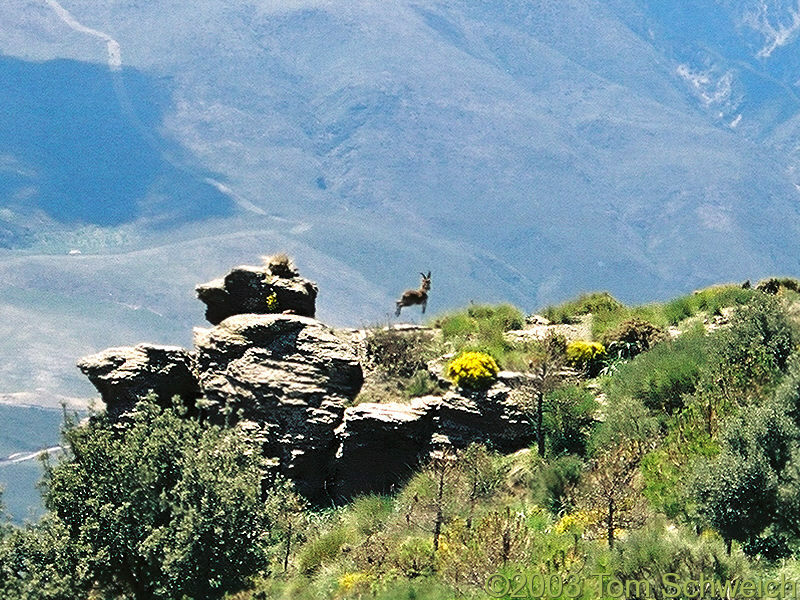 Way out on Loma de las Palominicas, we saw this animal bounding away.